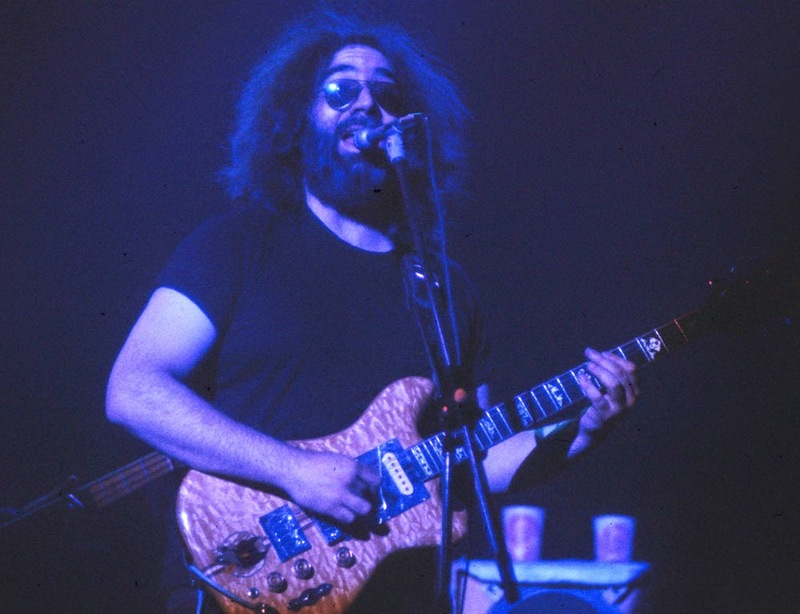 Ode Street Tribune: Rosslyn's Dark Star Park & Jerry Garcia -- REVEALED! Rosslyn's Dark Star Park & Jerry Garcia -- REVEALED! This Friday, August 1, is the 30th anniversary of Rosslyn's Dark Star Park. 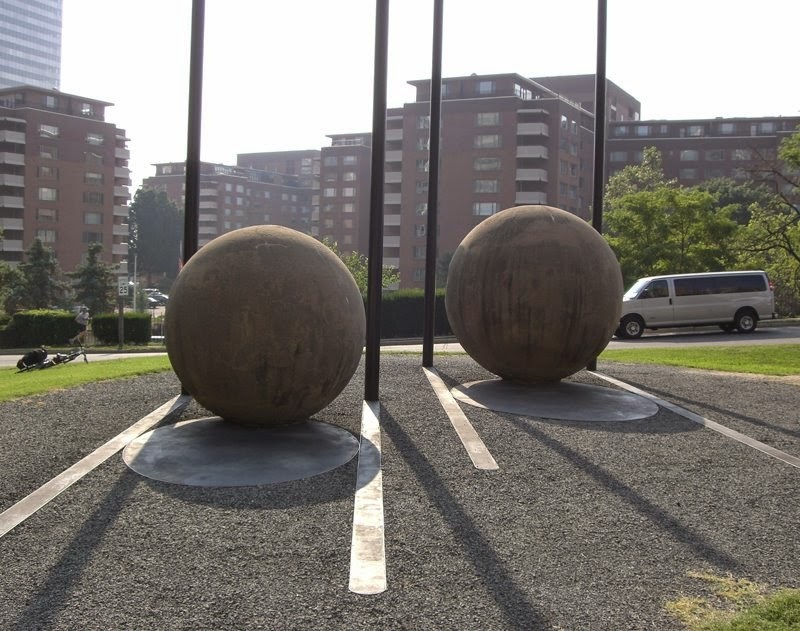 This famous work of public art was the first public art installed in Arlington County. To mark this important anniversary, Arlington County Board Chair Jay Fisette will officially proclaim “Dark Star Park Day” at a celebration starting this Friday at 9am at Rosslyn's Dark Star Park. Rosslyn BID President Mary-Claire Burick, Congressman Jim Moran, developer Joey Kaempfer, and representatives of Arlington Public Art will also be at the event. In addition, this Friday evening the Rosslyn BID will be screening the documentary Art in the Public Eye: The Making of Dark Star Park before the Rosslyn Outdoor Film Festival. In the tradition of Rosslyn's key role in revealing the Watergate scandal, the Ode Street Tribune has decided to reveal that Dark Star Park links Rosslyn to the creativity of Grateful Dead bandleader Jerry Garcia. Jerry Garcia's birthday is August 1. Dark Star is a brilliant song that the Grateful Dead released in 1968. The Tribune urges this Friday's celebration of Dark Star Park to include playing a recording of Dark Star at exactly 9:32am. Let's go you and I. Yes we can! I knew it had to be named by a Deadhead.